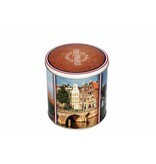 Original fresh gooey caramel waffles in authentic Dutch (re-fill) stroopwafel tins. 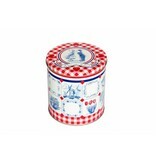 These original stroopwafels from the Netherlands are very popular in the stroopwafel World. 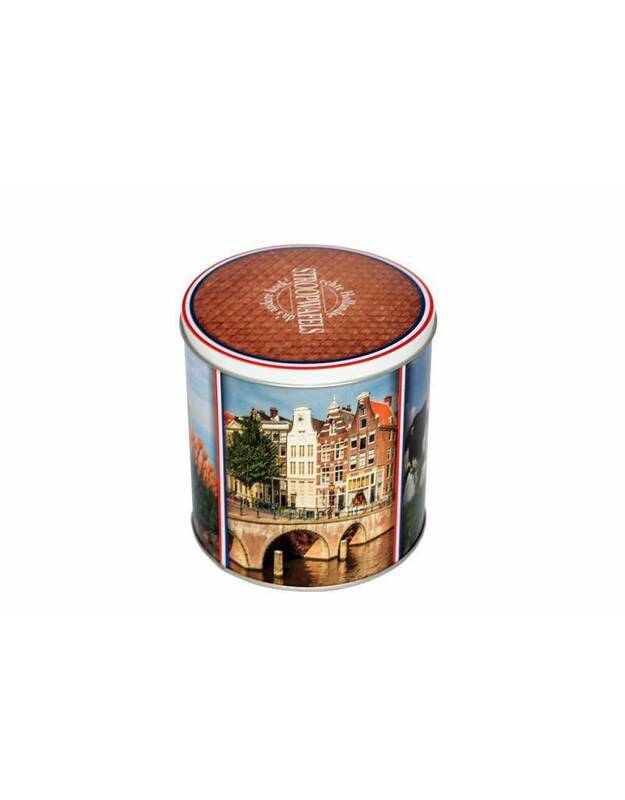 A three way stroopwafel tin including 24 delicious stroopwafels directly from the Netherlands. 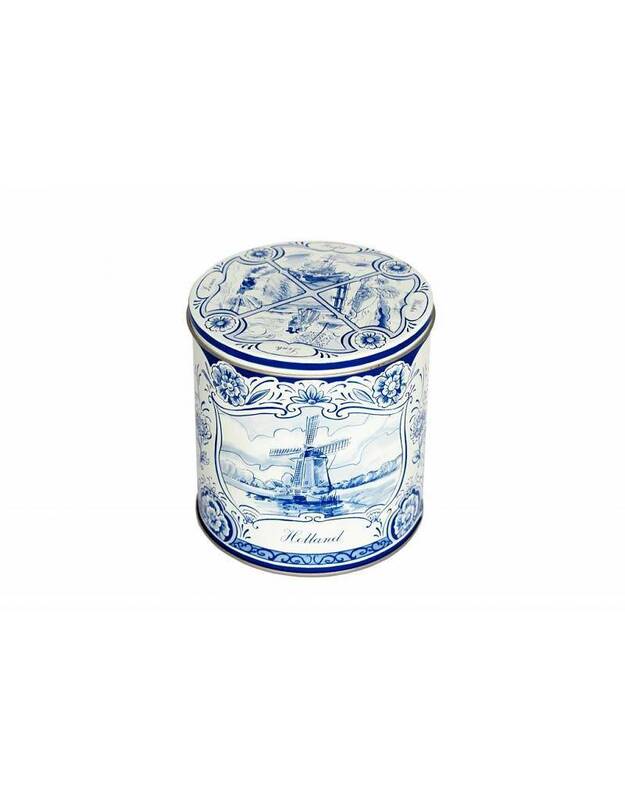 This stroopwafels are made the traditional way based on authentic original stroopwafel family recipe. Once the stroopwafels are finished you can refill the stroopwafel tins again with our stroopwafels. 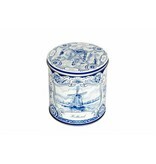 The weight from one box is approximately 500 gram. 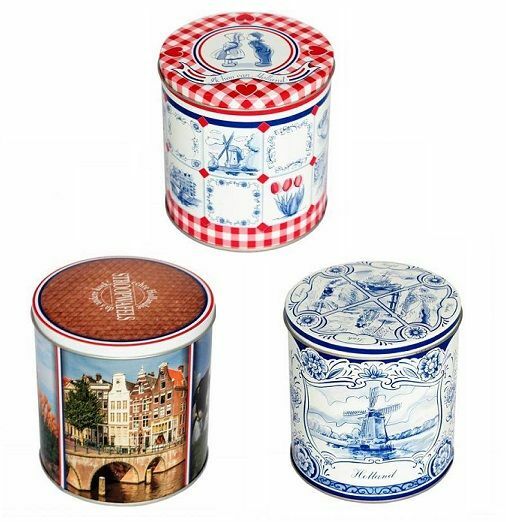 The box can be also a nice present for someone who likes stroopwafels or someone that would like to try them. 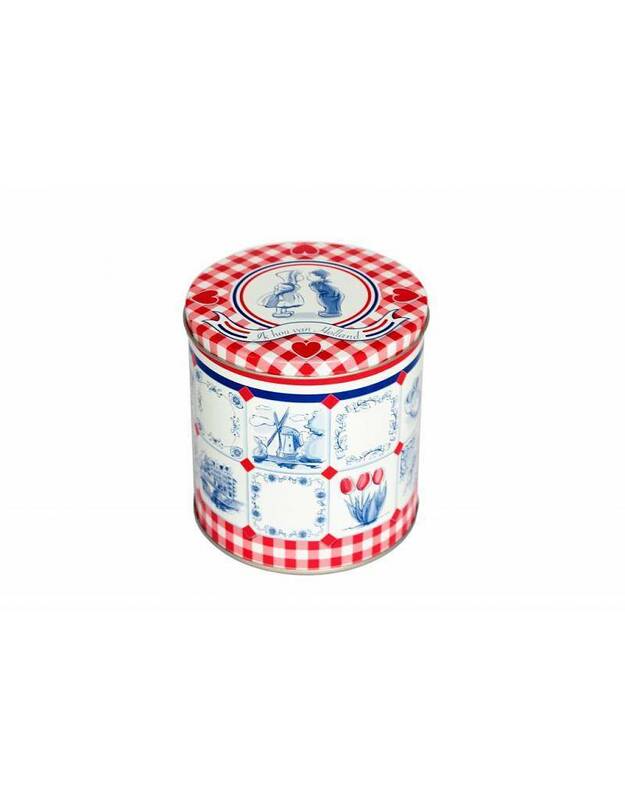 The shelf-life from this stroopwafels goes to (about) 6 weeks, once we receive the order the stroopwafels will shipped out as fresh as possible to the whole stroopwafel World. Make sure you eat them after you receive it, but this would should be fine, right?